What Is Batch DOC Converter? DOC converter is a special tool designed to convert files created with the help of Microsoft Office Word as well as other applications into other formats. Batch DOC converter, in its turn, is a DOC converter that can be used to process several text documents at a time. Usually, DOC converter is used by those people who need to change the format of txt files for some reason. The most widespread reasons to convert MS Word files is their incompatibility with certain software (like OpenOffice) or their formatting. The next question you might ask is “Where can I get DOC converter?” The answer is simple: you can download DOC converter online! 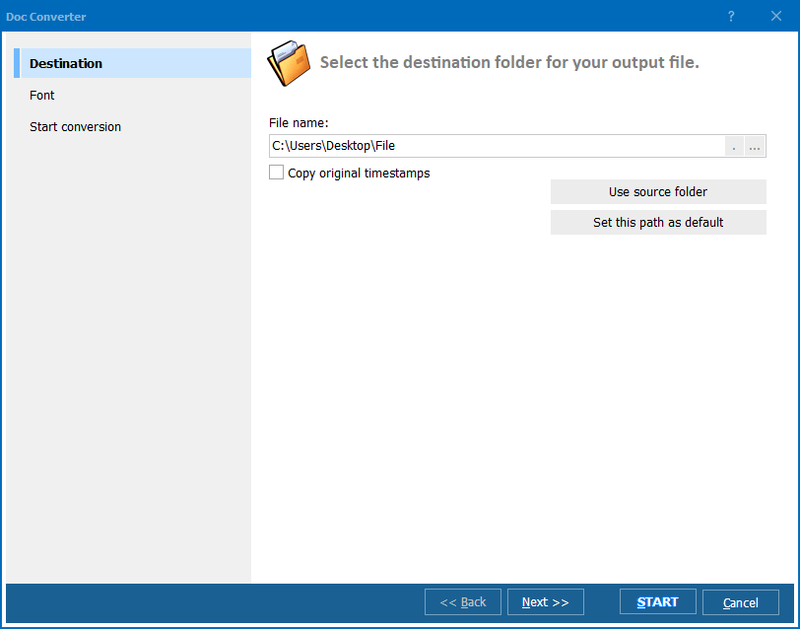 There are numerous converters offered by developers from all over the world, but we suggest you try Total DOC Converter by a software development company CoolUtils. 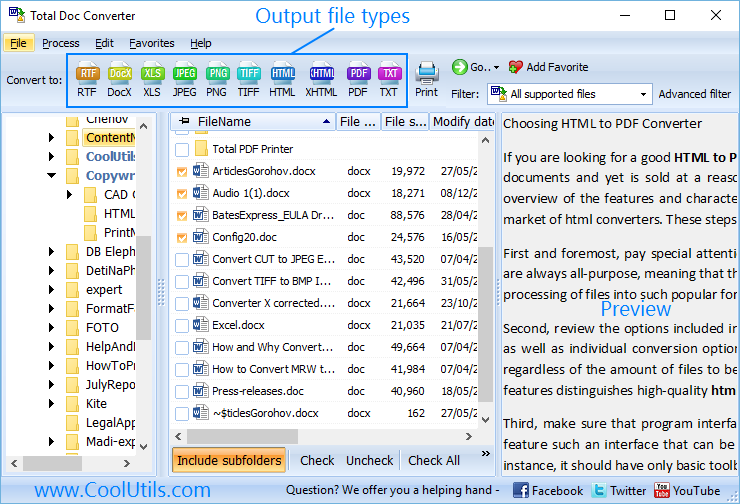 Total DOC Converter by CoolUtils is a batch converter. Unlike many other programs, it allows you to process hundreds of files at a time. All you’ll need to do is select the DOC files, set target format and click on the “Start” button. The fully automatic conversion process will not take longer than a few minutes! 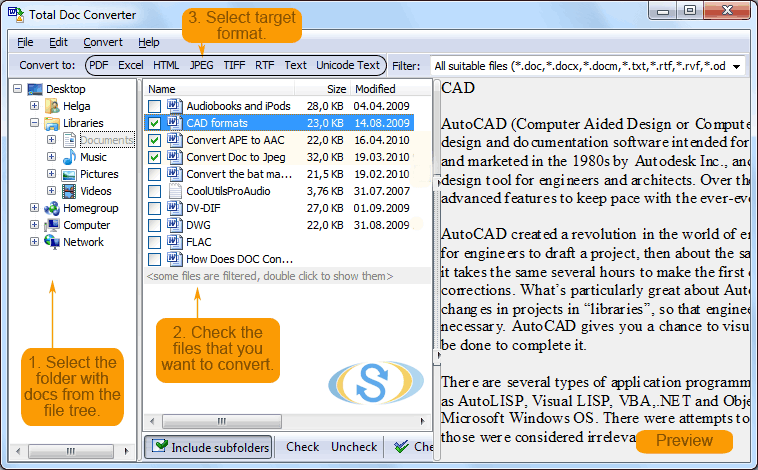 Total DOC Converter supports major text and data formats. 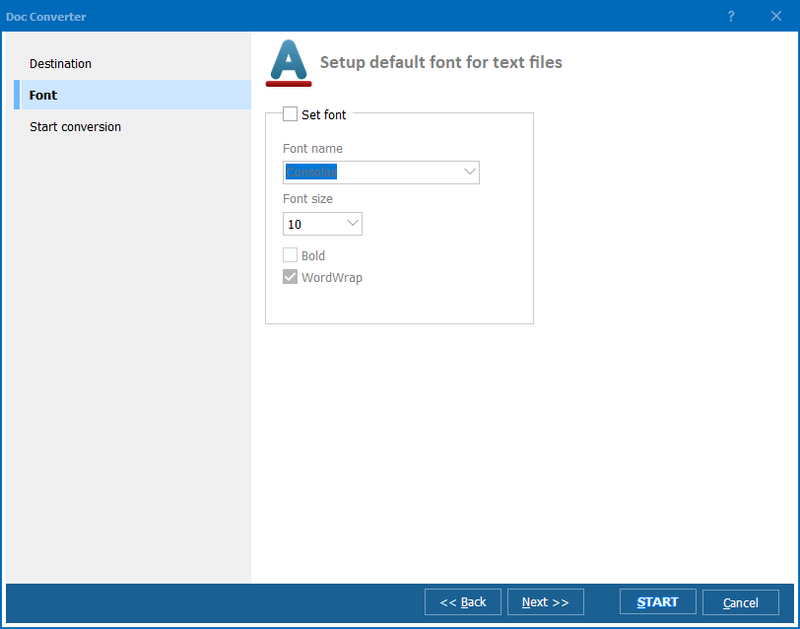 With this tool, you will be able to process files saved in such formats as DOC, DOCX, DOCM, RTF, RVF, and TXT into HTML, PDF, XLS, JPG, TIFF, and TXT. 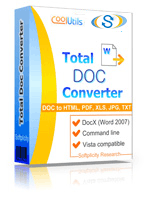 Total DOC Converter is more than affordable. It is priced at under $50, which includes updates, 24/7 customer support and even personalization of the application! You can download a free 30-day trial version of Total DOC Converter to decide whether it works for you!